Phil Tuck Phil is a Strategic Alliance Partner of de JAGER Executive Search and Director of de JAGER’s Interim Management Practice. In parallel, Phil continues to lead Interim Executive Search, which he established in 2001. 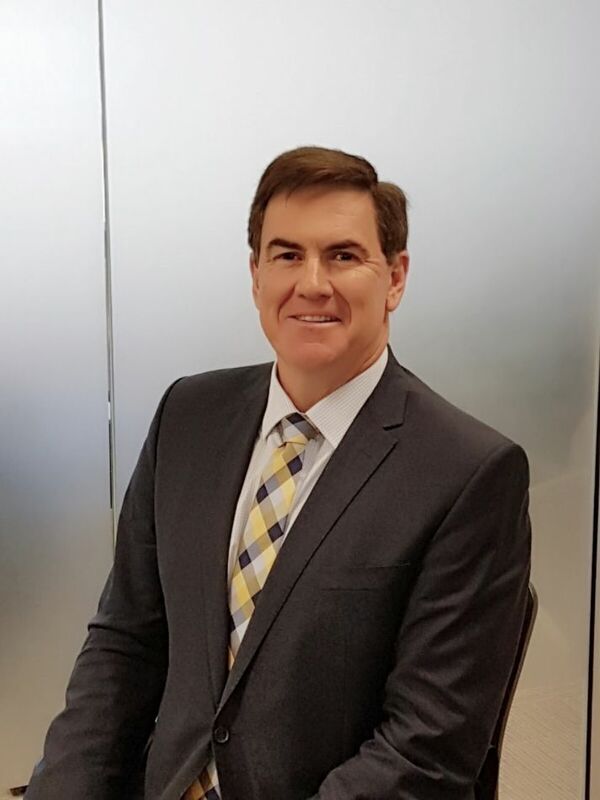 Phil has thirty years’ experience in interim management, executive contracting and recruitment, having held senior positions with major Australian and global search and recruitment firms. He has worked across industries for listed and private companies, government organisations and the not-for-profit sector, successfully placing C- level and senior executives. In his early recruitment days, Phil held Director roles with responsibility for all functional specialisations within the NSW contracting operation of an ASX listed recruitment firm. Prior to establishing Interim Executive Search, Phil was Principal of the interim executive management division for a global executive search firm. Phil began his career in accounting, finance and funds management before combining his enthusiasm for meeting people and genuine enjoyment in helping them, with his work in recruitment. Phil has Bachelor of Economics and Bachelor of Arts qualifications from the University of Sydney. He also has a Diploma from the Financial Services Institute of Australasia. Phil is a Member of the Institute of Company Directors in Australia and holds Fellow status with CPA, FINSIA and IML. Phil is also a Director on the Board of Diabetes NSW and ACT. In his spare time, Phil enjoys playing golf, travelling and spectator sports of all kinds.